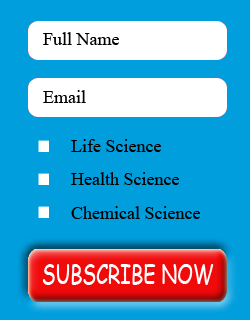 Applied Science journals | Life science journals Edelweiss Applied Science and Technology is an open access journal, our journal has a wide scope of topics related to science and technology, which are not limited to Basic Science, life science, computer science, environmental science, chemical science, electrical science, electronic engineering, industrial engineering, material science, astronomy and astrophysics. Edelweiss Applied Science and Technology an open access journal uses online submission, review and tracking of the manuscript for quality and the quick review process. Edelweiss Applied Science and Technology welcome submissions related to above fields. Authors may submit their valuable work at: editor@edelweisspublications.com.